We are pleased to invite you to the town of Galanta in Slovakia to present the beautiful the neo-Gothic castle of Galanta. 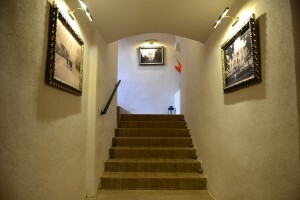 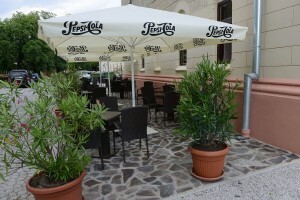 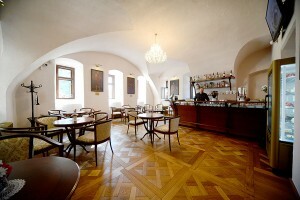 When you enter our lovely café, you will at once find yourself in the era of neo-Gothicism and Renaissance. 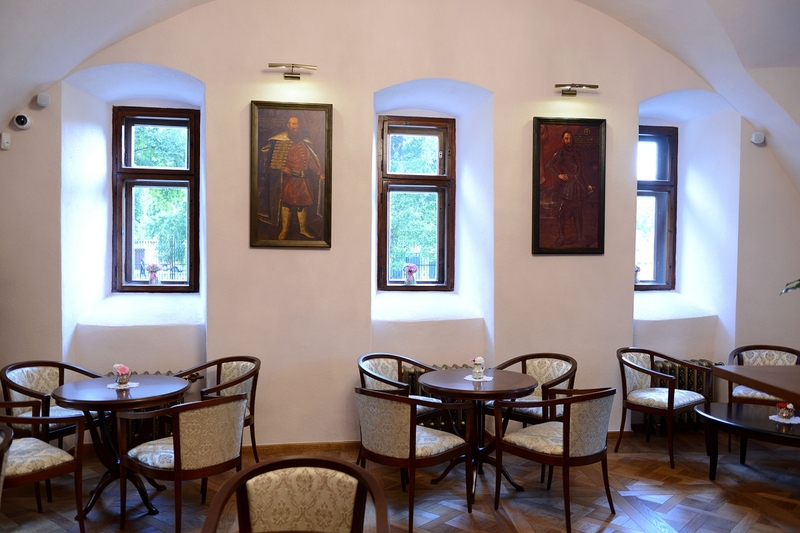 Admire beautiful paintings of famous members of the Esterházy family and learn a little more about the history of Galanta or some of the members of the noble family while enjoying a good coffee and a delicious cake. 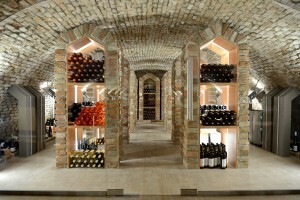 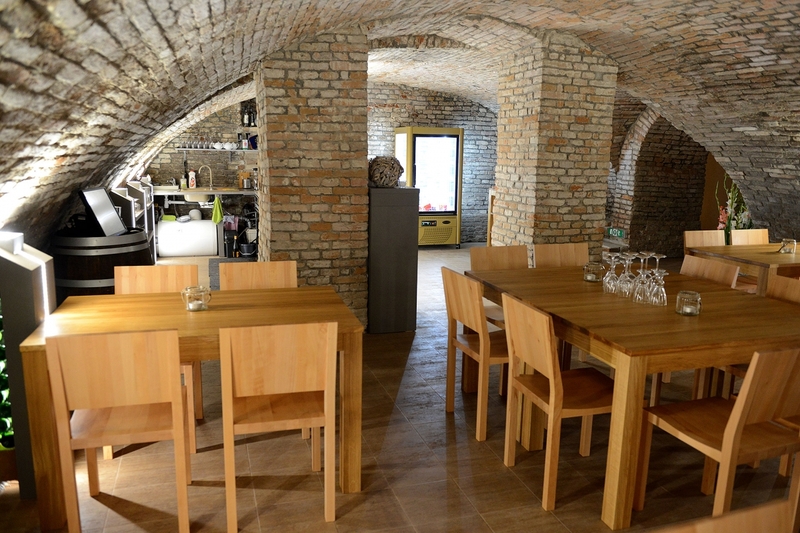 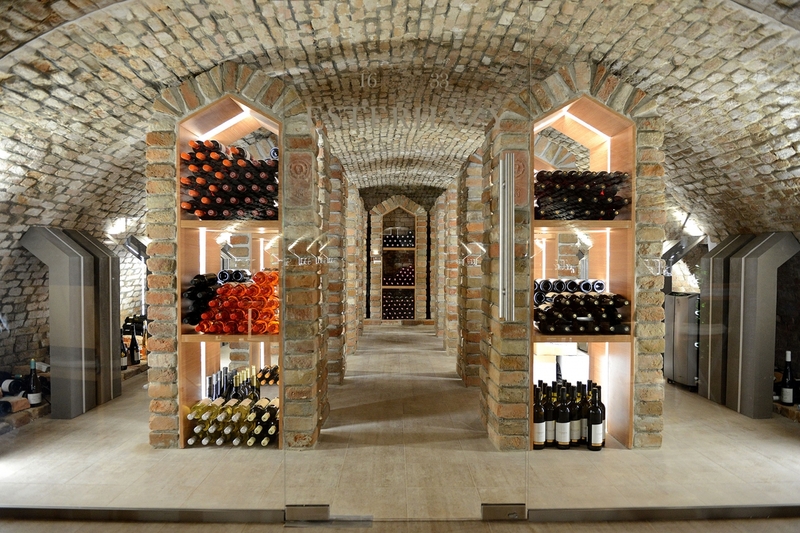 In the Renaissance cellar built in 1633, you can taste outstanding wines from the wine-growing regions of the former Austro-Hungarian Monarchy in the heart of Europe. The town of Galanta and the family of Esterházy have been connected for more than 400 years. Today, due to the cooperation of the private Esterházy foundation, the towns of Eisenstadt and Forchtenstein in Austria and Fertőd in Hungary, the town of Galanta is once again increasingly connected with the family. We hope that on your historic journey in search of the Esterházy family, you will visit our beautiful town, where Zoltán Kodály lived, a place visited by even Joseph Haydn.